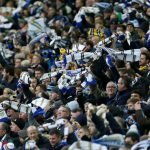 Leeds United took a justified victory over Aston Villa on Sunday afternoon down in the Midlands. 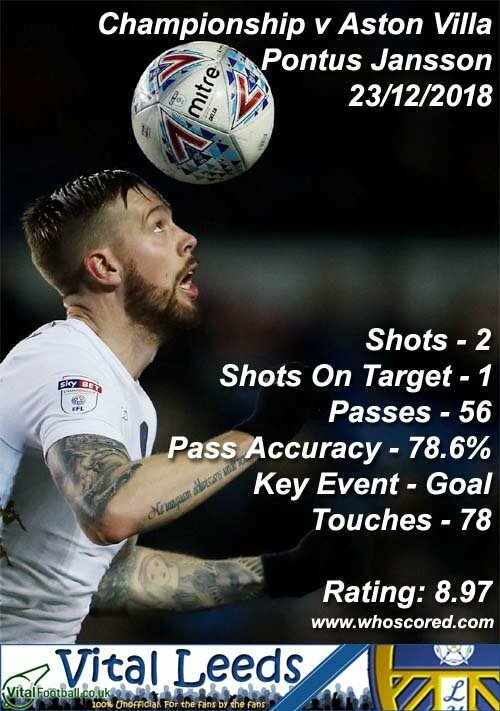 Having fallen two goals behind inside of the opening 20 minutes of the first half as Dean Smith’s side scored with their only efforts on goal, Leeds rallied for the second half and fought back with goals coming from Jack Clarke, Pontus Jansson and a stoppage-time winner from Kemar Roofe. 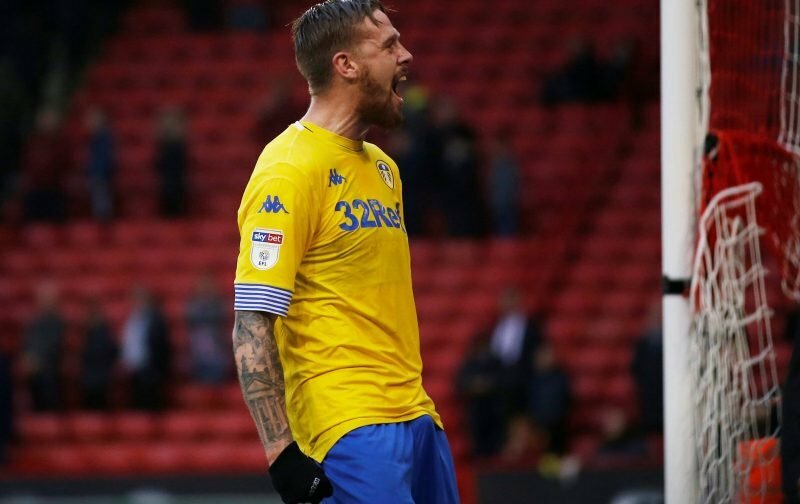 The three points put us back at the top of the Championship table for Christmas and although manager Marcelo Bielsa admitted he would’ve been content with the point, having largely dominated the game it wasn’t that unfair at all. Statistics website Whoscored gave our Swedish soon to be legend their star man rating from the game with a score of 8.97 immediately post-game. With strong performances coming from Pablo Hernandez (7.97), Clarke (7.77), Roofe (7.75) and Kalvin Phillips (6.94) they completed our top five performers on the day. With Barry Douglas joining Patrick Bamford in being withdrawn from the matchday squad pre-kickoff it led to a debut for 18-year-old Leif Davis and he received 6.63 for his efforts.